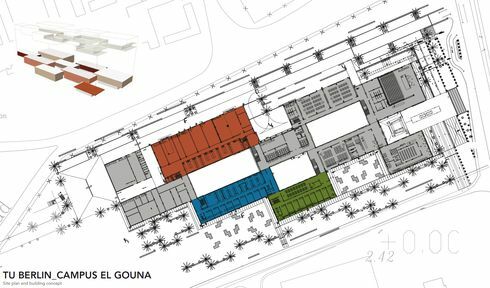 Campus El Gouna offers large facilities with diverse capabilities, each of which is ready to host your next business meet, seminar, workshop or conference. Campus El Gouna has flexible indoor / outdoor facilities ranging capacity from 10 up to 400 guests. For campus regulations guidelines, please see the rules and regulations document. 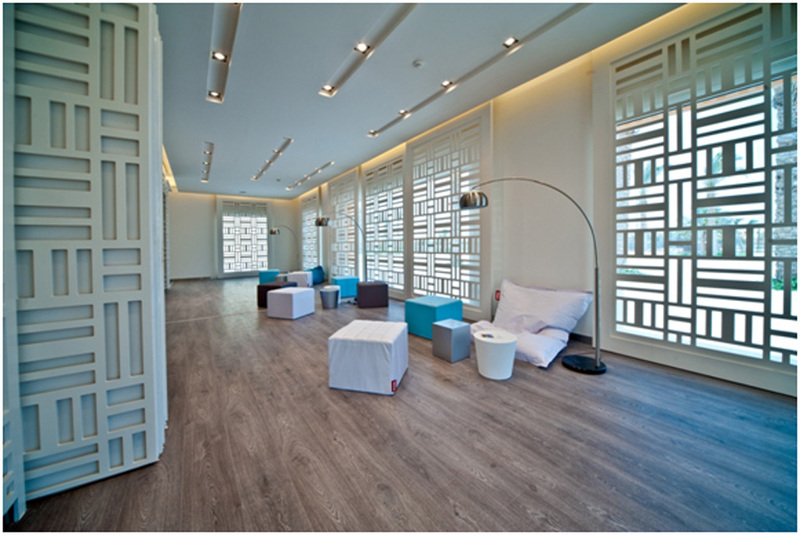 All meeting halls / rooms have independent climate control. Flip charts and white boards available upon request. All meeting halls/rooms high availability period between the months of April to September. 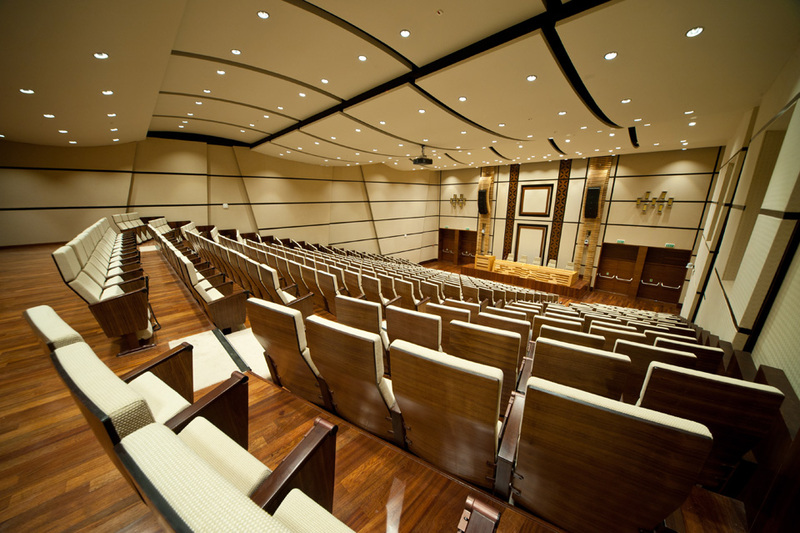 Rates vary for all conference / meeting halls and rooms. 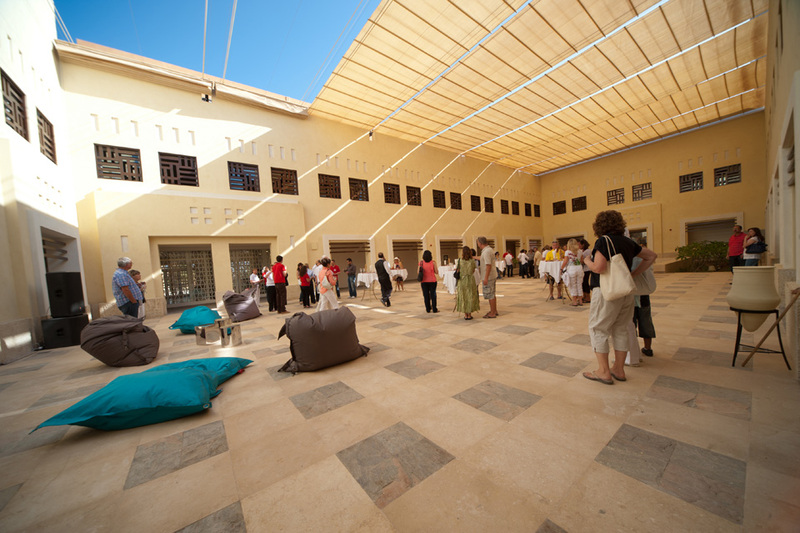 The outdoor court yard facilities are available to rent for special events; open air exhibition, gala dinner and receptions, up to 400 guests. Campus restaurant takes up to 96 seated guests. Catering provider available on campus. 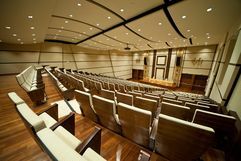 Below is a list of the conference and meeting halls at Campus El Gouna, please check the links for detailed information.